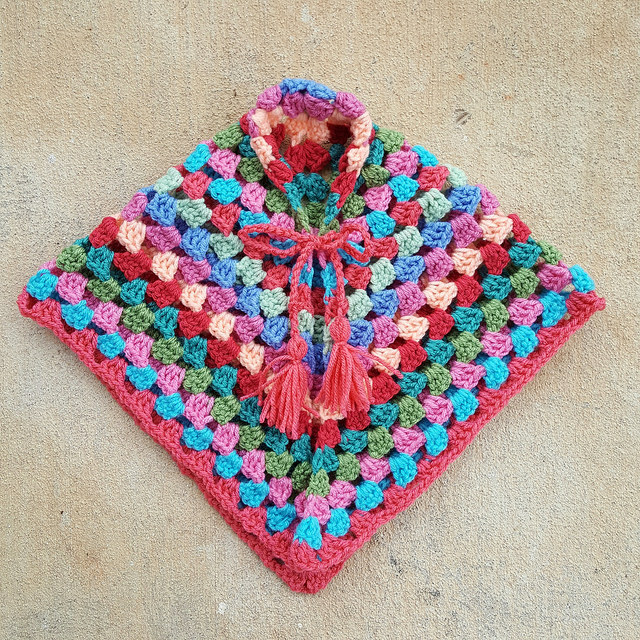 I made this poncho for the granddaughter of a friend from high school. Here is a link to a blog post about this crochet adventure. That poncho is VERY cute!